As the season draws to a close, UTAS are here to spread more "joy", "laughter" and "happiness". Sort of... 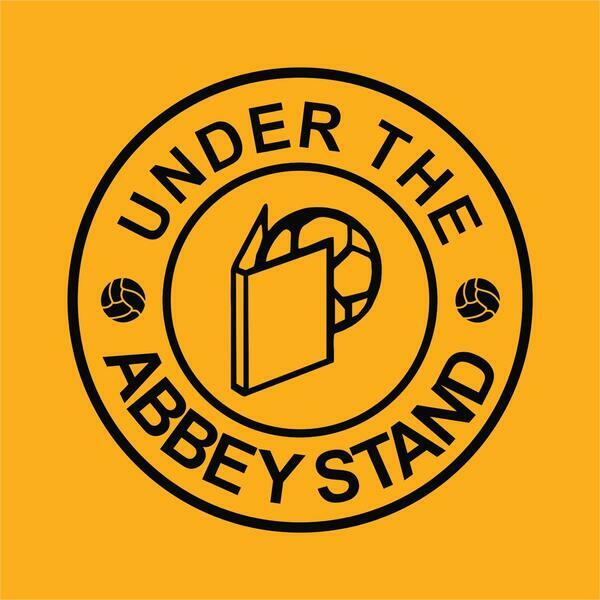 It's fair to say it's been a season to forget, and our second to last show of the 2018/19 season takes a look at the U's 3-0 defeat at the hands of Newport County, the season run-in, and the small matter of the published finances.